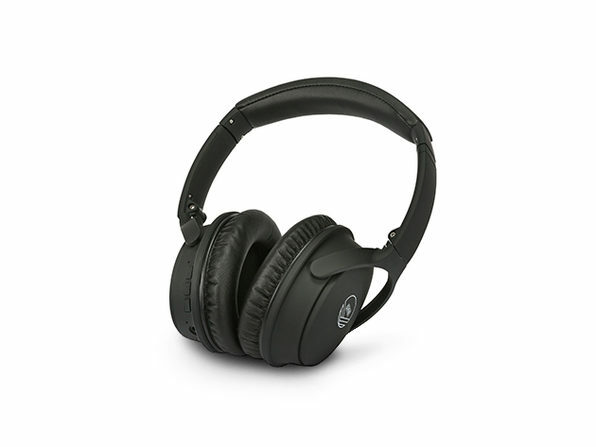 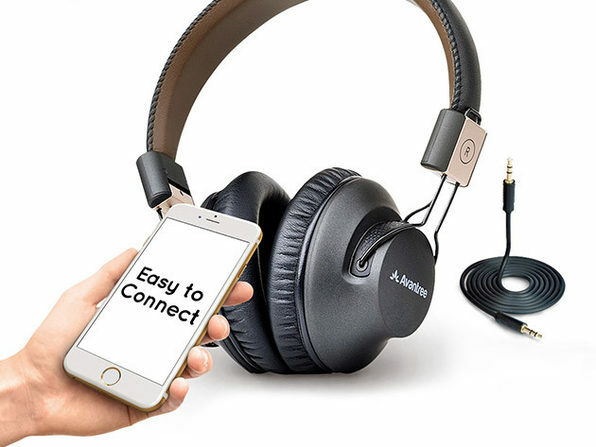 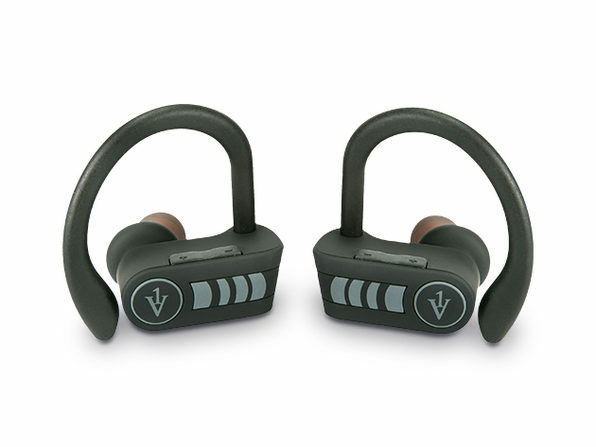 Complete relaxation is always just a moment away with these low latency Bluetooth headphones. 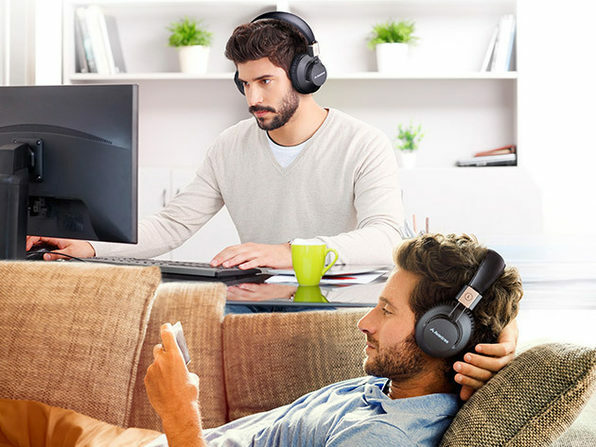 Ideal for any audio activity, these Avantrees combine crisp treble, deep bass, and superb clarity for an outstanding sound. 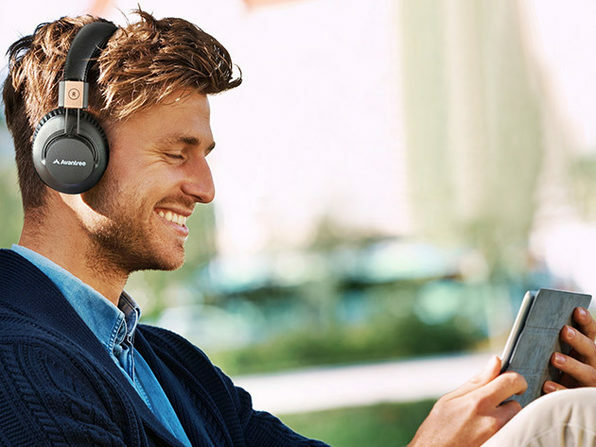 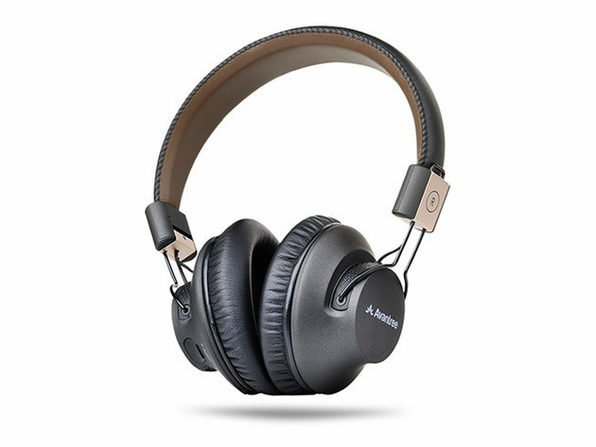 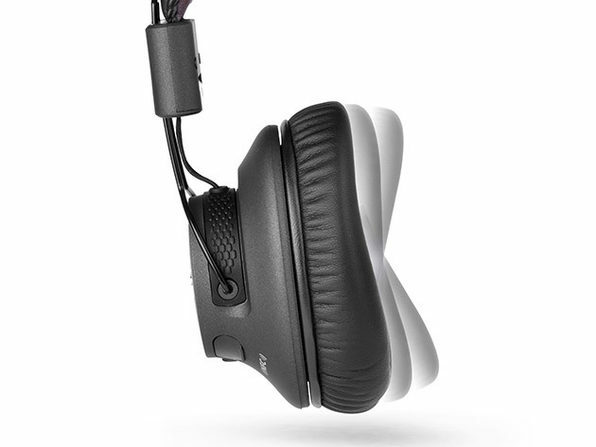 Plus, with superior aptX audio technology, you won't experience the annoying sound delay of other Bluetooth headphones.